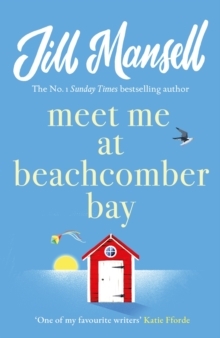 A Sunday Times Top Ten Bestseller MEET ME AT BEACHCOMBER BAY is a romantic, funny and unputdownable new novel about love and friendship from Jill Mansell, bestselling author of THE ONE YOU REALLY WANT and YOU AND ME, ALWAYS - 'A glorious, heartwarming romantic read' Woman & Home. 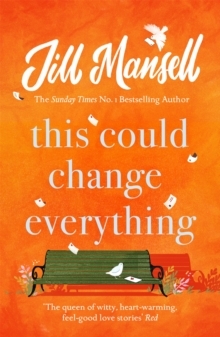 Perfect for anyone who loves Milly Johnson, Lucy Diamond and Jenny Colgan. Love is in the air in St Carys, but you'd never know it - the people of this seaside town are very good at keeping secrets...The man Clemency loves belongs to someone else. 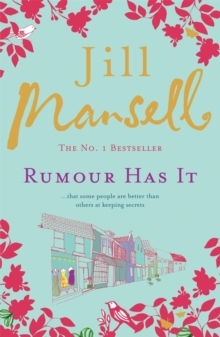 She has to hide her true feelings - but when she ropes in an unsuspecting friend to help, wires start to get crossed. 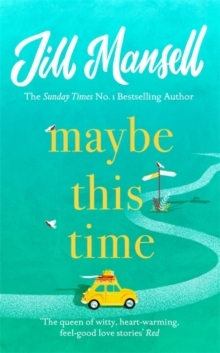 For the first time in Ronan's life his charm has failed him in winning over the woman he wants.